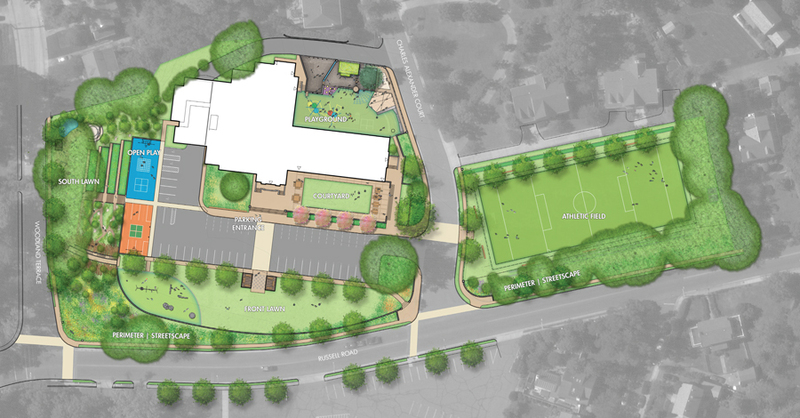 When students were recently shown the new Master Plan for their school, the reaction was priceless. This is such a great enthusiasm and interest for a space they will use everyday. See the video here.